The Ford Police Interceptor Sedan is built on 60 years of research and development with law enforcement professionals. The latest evolution of Ford police cars has taken everything into consideration – from intelligently powering and storing electronics to protecting chassis components. 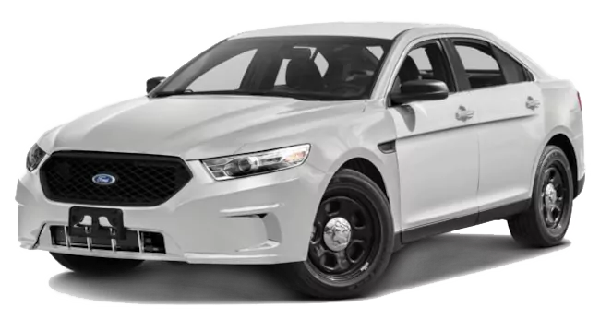 The Ford Police Interceptor Utility takes the Sedan’s pursuit-rated performance and adds special interior and cargo capabilities including K9 kennels and equipment lockers. 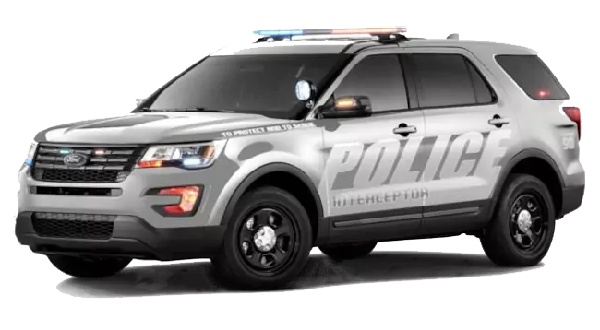 If you need no compromises, you need a Ford Police Interceptor Utility vehicle. For unmatched durability, cargo and towing capacity, and special equipment systems, look no further! 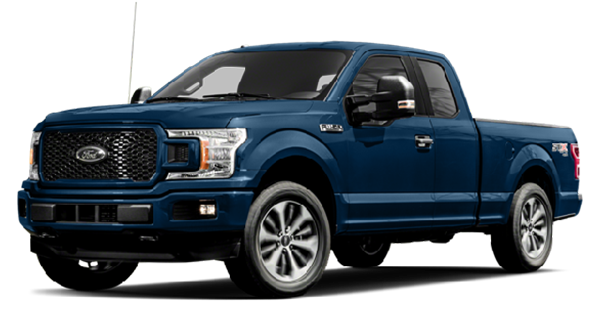 The Ford Defender F-150 Special Service Vehicle bundles the best of all worlds into one surprisingly affordable package built on the award-winning F-150 Super Crew chassis.